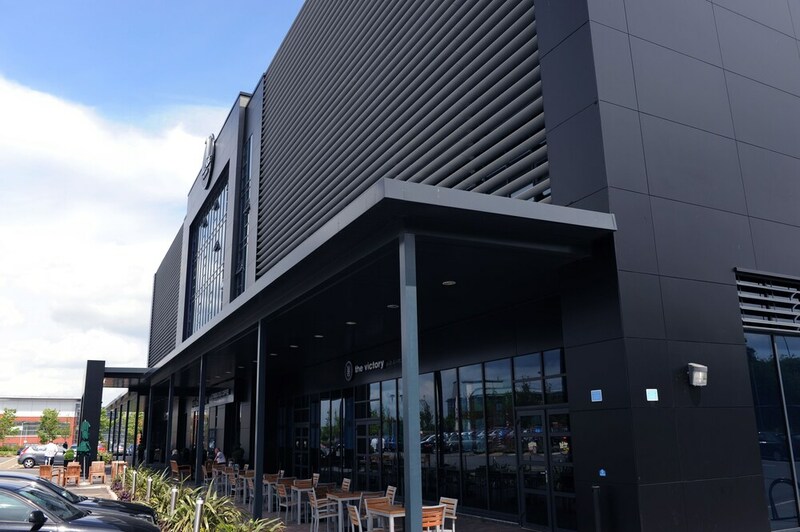 At this Leeds hotel, you'll be within 3 miles (5 km) of White Rose Shopping Center and 6 miles (10 km) of Elland Road Stadium. Redbrick Mill and Dewsbury Minster are also within 6 miles (10 km). This hotel features a restaurant, an indoor pool, and a bar/lounge. Traveling on business? Take advantage of the business center and free WiFi in public areas. Enjoy the fitness center and perks like free self parking. The 115 guestrooms offer free WiFi, room service, and flat-screen TVs. Other amenities include rainfall showerheads, hair dryers, and phones. As a guest of Village Hotel Leeds South, you'll find an indoor pool, a spa tub, a sauna, and a fitness center. Along with a restaurant, there's a coffee shop/café on site. You can enjoy a drink at the bar/lounge. WiFi is free in public spaces. You'll find a business center on site. 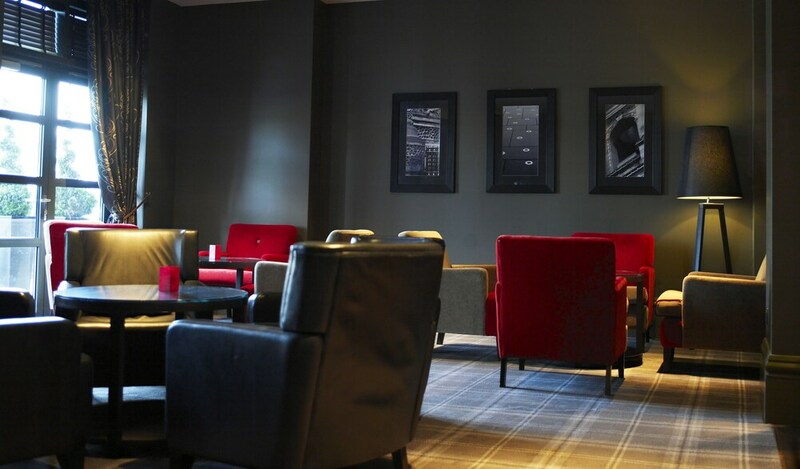 The business-friendly Village Hotel Leeds South also features a terrace, complimentary newspapers in the lobby, and express check-in. Self parking is free. Smoking is allowed in designated areas at this 3.5-star Leeds hotel. Village Hotel Leeds South offers 115 air-conditioned accommodations with hair dryers and irons/ironing boards. Flat-screen televisions are featured in guestrooms. Bathrooms include bathtubs or showers with rainfall showerheads, and complimentary toiletries. This Leeds hotel provides complimentary wireless Internet access. Business-friendly amenities include desks and phones. Housekeeping is provided daily. 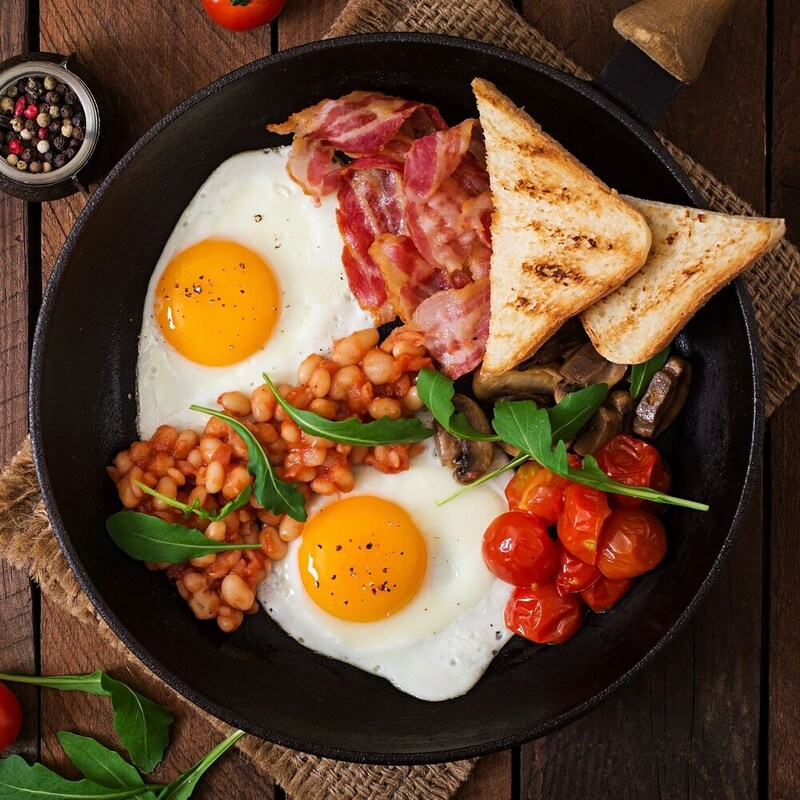 Village Pub & Grill - This restaurant specializes in international cuisine and serves breakfast, brunch, lunch, and dinner. Guests can enjoy drinks at the bar. A children's menu is available. Open daily. 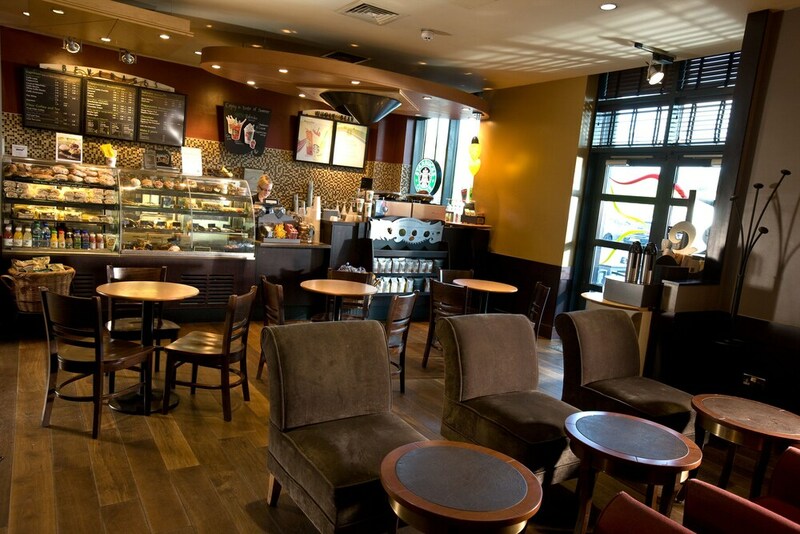 Starbucks - This coffee shop specializes in British cuisine and serves lunch and light fare. Open daily.